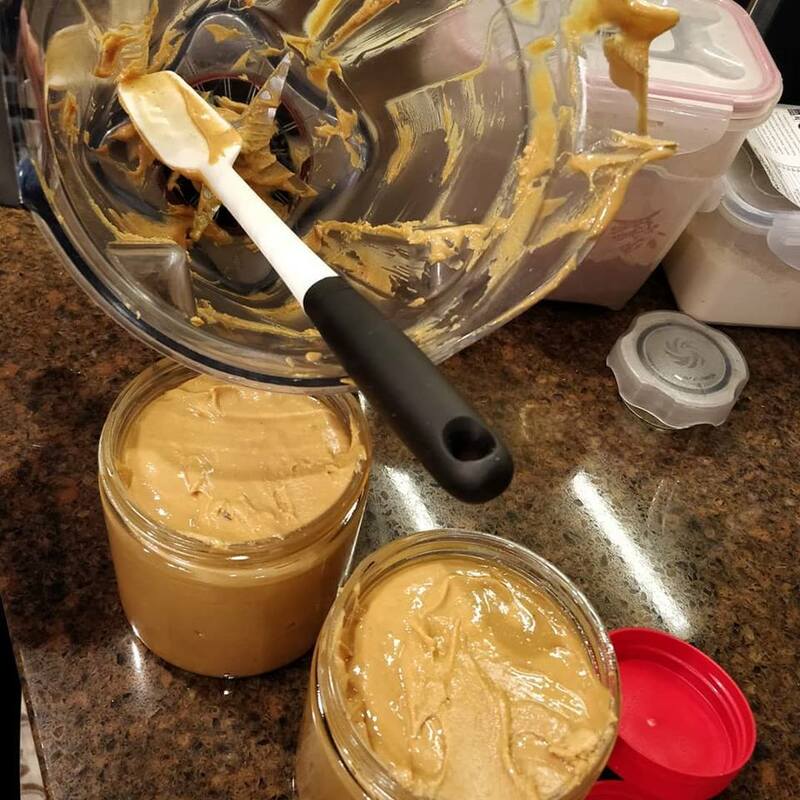 Make Your Own Peanut Butter--Cleaner and Cheaper! There is never a need to buy peanut butter if you have a Vitamix, a Blendtec, or a Ninja blender! This peanut butter is clean...made from ONLY peanuts. Also, check out the BEST jar spatula I have ever used! Make sure to follow MRS. PLANT and join our MRS. PLANT COMMUNITY!